If you’re a serious nitrous junkie on a tight budget we have what you’ve been waiting for! 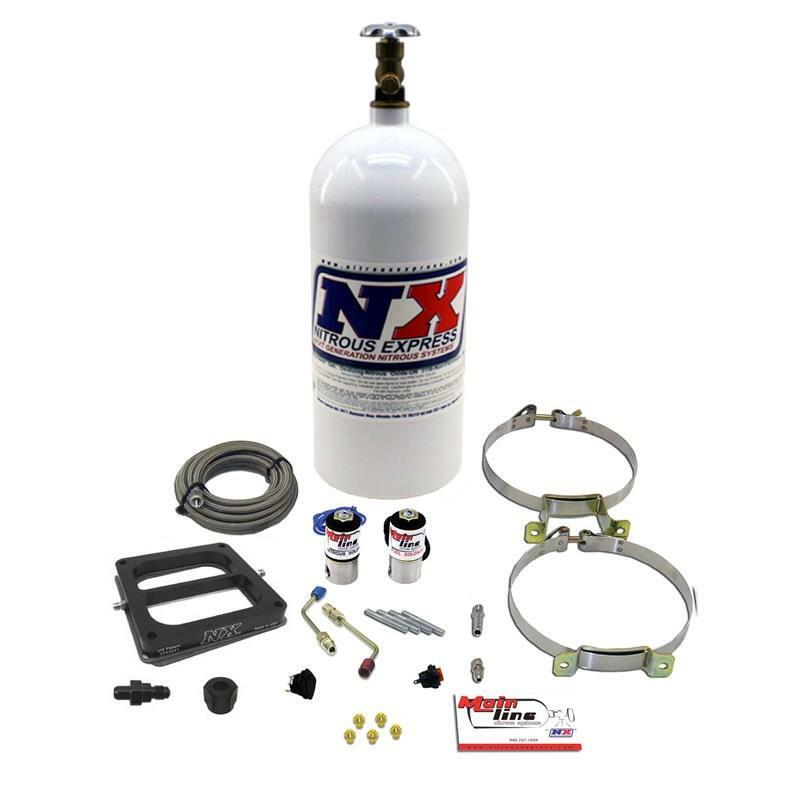 NX introduces MainLine Nitrous Systems. MainLine Systems benefit from the years of research and development that made Nitrous Express the leader in the nitrous world, but at a price even the most budget-restricted racer can afford. Just the basics, no frills, no chrome, just rock solid performance at rock bottom prices.